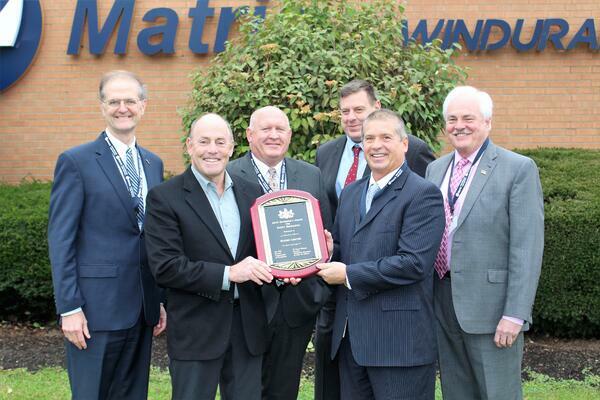 Why Did Matric Win the Governor's Award for Safety Excellence? safest manufacturing plants in Pennsylvania,” he says. For over 46 years, Matric Limited has reliably and affordably provided original equipment manufacturers with safe, effective products. If you’re interested in more information, please give Matric a call at (814) 677-0716 Monday through Friday 8 AM – 5 PM EST, visit us at www.matric.com, or email us at sales@matric.com.